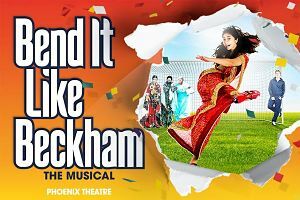 Bend It Like Beckham has announced it will play its final performance at the Phoenix Theatre on 5th March 2016 which is the end of its current booking period and cast contracts. 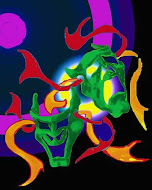 Producers say talks are under way for both national and international tours including a tour of India visiting multiple venues. The director Gurinder Chadha said: "I am incredibly proud of the Bend It Like Beckham cast, musicians, production and creative teams... Our show celebrates all of us on stage and behind the scenes, something myself and the team worked so well together to realise. From the responses I have received since we opened there is a genuine hunger for us to tell our story internationally so as well as planning a UK tour for the show, we are now working on expanding the production for a proposed tour of India to include multiple stadia. Whether in the UK or abroad, Bend It Like Beckham will continue to defy expectations and proudly represent and celebrate the UK we all know and love."